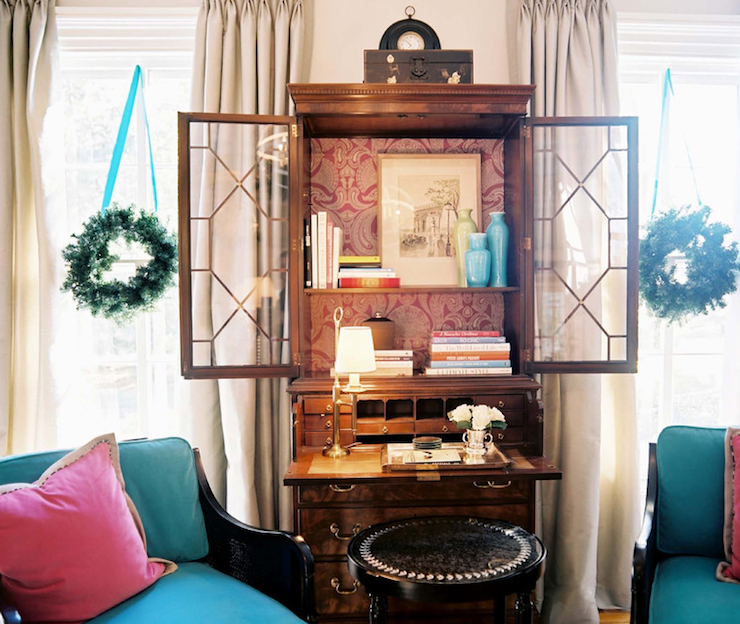 Have you noticed the bold and beautiful design work of interior designer Eileen Kathryn Boyd is everywhere lately? Her rooms are so full of life, so well designed, all in such great color proportions. Isn’t the room above gorgeous!! OMG. Love, love, love. She blends traditional with modern, throws in some bold color and magic is made! Eileen is known for drawing her inspirations from the fashion runways and bringing them to life on her showroom floor as well as inspiring bold works of art. Pretty amazing isn’t she?? Just gorgeous. So fresh and exciting don’t you agree? Comments? Do you like her designs and boldness with color? If you need help making your space come alive with color, contact me today! We have a terrific guest post today from the Arcadian Lighting Company. They are a great online resource for lighting and accessories and they wanted to share this article about pops of color in your home. Enjoy! 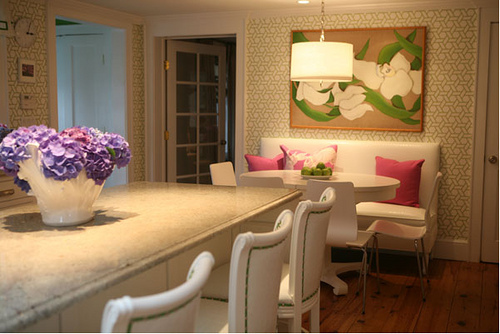 In a room with a neutral or all-white colored theme, pops of color can be a fun way to add a surprising accent. Add little pops of color with an area rug, a side chair, an accent lighting fixture, or –a personal favorite—throw pillows. Dabbing little pops of color is also great for those who want to experiment with color, but don’t quite know what colors and what accents would work best for their space. Take a look at how these designs incorporate pops of color for a bit of inspiration to get you started! 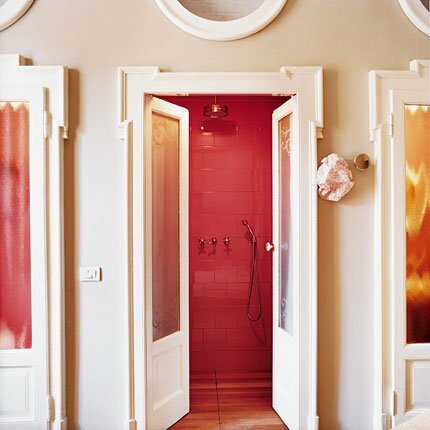 Bright red tiles add chic pops of color in this spa-like bathroom above. Replicate the look by lining the area around your tub or shower with red tiles, paints or wallpapers. Grey and white is the main color combo in this grown-up pad above. But orange pillows, a throw and a rug add lovely pops of color. Love how the pendant light adds an ambient light to the space, while the lamps in the windows create more of a warm glow. Yellow need not be mellow. 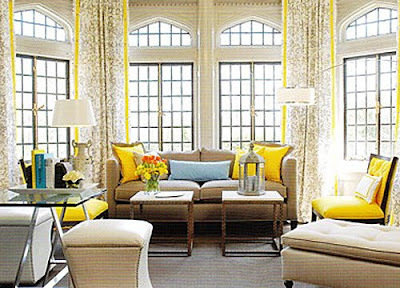 In fact, in this Florida home, the designer painted the walls in a warm beige color (think lightly toasted bread), upholstered the furniture in pale yellow fabric and added a dashing pop of primary yellow curtains. The effect is a warm, airy and open space. This dining room is eclectic, to say the least. With its mix of dining room chairs, art and unique ceiling fixtures, there’s nothing boring about it. The color combinations, however, are still on the neutral side, and it’s the verdant green dining chairs that add pops of color. The bright, clean whites of this patio are accented with pure blue pops of color for a chic, Mediterranean feel. The deep, inky blue of this indigo Ikat print adds a sophisticated touch in this low-key living room. Experiment with patterns and prints in different colors and remember that a pop of color need not be bright. When they are deeper in tone, the result is sophisticated and chic. Feeling really bold? Try an accent wall! Above, violet accents an otherwise neutral living room. The curtains, the chandelier, furniture and textiles are all the same tone of grayish white. 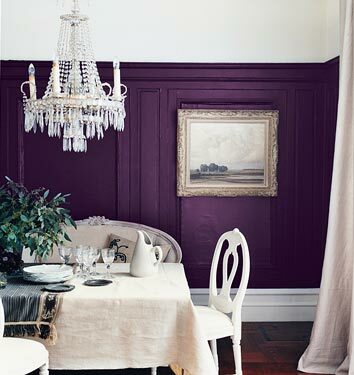 But a violet pop of color is bold and beautiful in this traditional dining room. 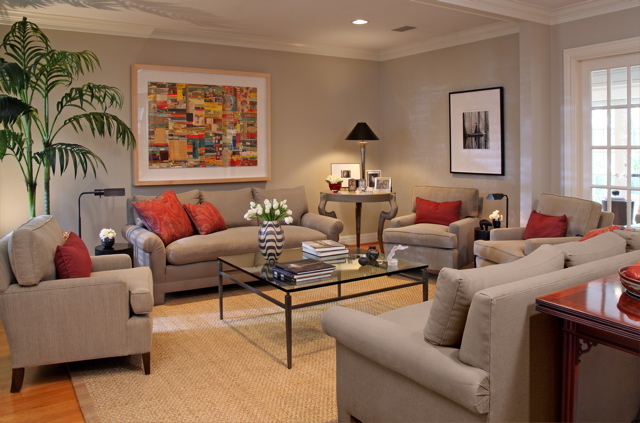 Adding pops of color in your home can be an easy way to experiment with color or change the look of your home. I hope you enjoyed the article and pictures as much as I did! Arcadian Lighting is the best source for lighting fixtures and accessories at discount prices. Arcadian Lighting has been in the lighting industry for over 15 years selling decorative home lighting fixtures and lamps online, and has become one of the top Internet retailers for home lighting products. If you need help adding bold pops of color to your space, contact me today. Which Color to Instantly Update a Room? Whenever I am asked what my favorite gray color is, the first gray that jumps to mind is Ben Moore Revere Pewter HC-172. I love it because it is such a warm gray and it works so well in many different rooms in the home.This gray works just as well in a kitchen as it does in the living room. We know what a great neutral gray is and revere pewter is no exception. You can pair with blues, greens, blacks, and orange. But unlike a lot of other grays, you can use revere pewter with dark brown. So when my new friend Rosie contacted me for an online color consultation, she asked me if I could suggest a pretty color for her dining room that would work with her artwork and existing furnishings. She had painted the kitchen, which is visible from the dining room, with Ben Moore Flora AF-470, (a green), that we also had to work with. The before color on the wall below is Interlude AF-135. She felt the color was reading too ‘pink’ on the walls and also boring. She contacted me to help her because she knew the look she wanted but needed help with her color choices. As you can see, the black furniture and the artwork would work beautifully with a gray and Rosie was excited to try a gray. I looked at various grays with the Flora color and I kept coming back to the Revere Pewter because I have worked with it before and I knew it was a beautiful color. Plus it looked great with the kitchen color Flora. Another gray we looked at was Chelsea Gray HC-168. It also went well with the kitchen color, but we thought it might be too dark with the flooring and furniture. Another Happy Revere Pewter Customer! If you need help choosing the right paint color for your home, contact me today! Ten Tips For a Fabulous Dorm Room! 10 Be sure to buy extra long twin sheets. I hope you were already told this. Normal twin size sheets will not fit the bed so you need to buy XL Twin!! 9 I suggest bringing a couple extra sets of sheets and towels. Mom will not be there to wash and change your bed. 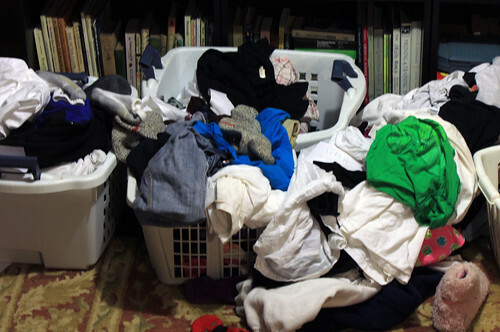 If you get to laundry only once a month, you will be glad to have that extra set. I hope so anyway!! 8 My former college daughter’s top advice: Buy a good mattress pad! The beds are hard as a rock! 6 Raise the bed with cement blocks or RackRisers to make space for extra clothes, books, laundry, luggage, or whatever else under the bed. 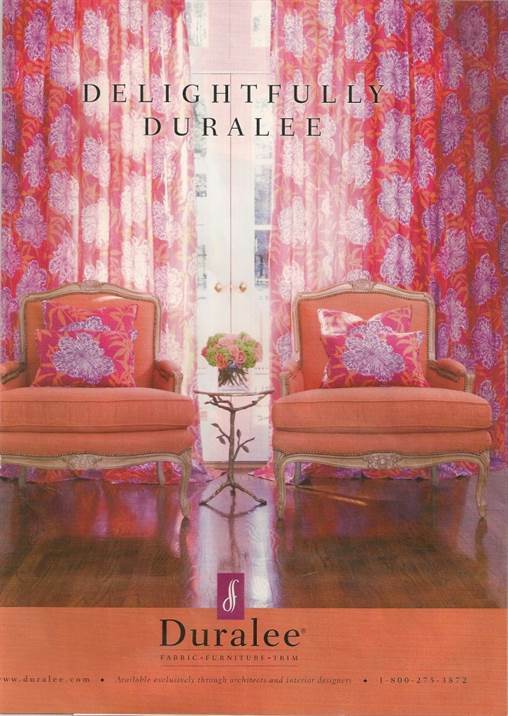 5 Try hanging shear fabric draped across the window or over a bed creates a soft, romantic look. Or if you have an open closet, put up a colorful shower curtain to individualize your space or hide dirty laundry. 4 Reversible, solid colored comforters are always good choice because they offer twice as many design options and can be dressed up with lots of fluffy throw pillows. Pillows are a great way to bring in color and comfort! And area rugs too! 3 Your walls are all about your imagination! Have fun with posters, mirrors, photo collages, decals and fabric. Buy a large piece of fabric you love and staple onto canvas board. Instant artwork! Try hanging different sizes and shapes of mirrors for instant glam. 2 Instead of using all plastic crates for storage, bring in wicker baskets. Baskets are so versatile and attractive that can add tons of much needed storage. 1 You will have plenty of time later in life to purchase ‘grown up’ decor. Be creative and have fun decorating your room! If you love purple cheetah prints, go for it! These are just a few ideas to get your creative juices flowing. Remember, this is supposed to be young and fun! Good luck in the new school year! Any other good ideas to share? Comments? If you need help making your college dorm fabulous, contact me today!